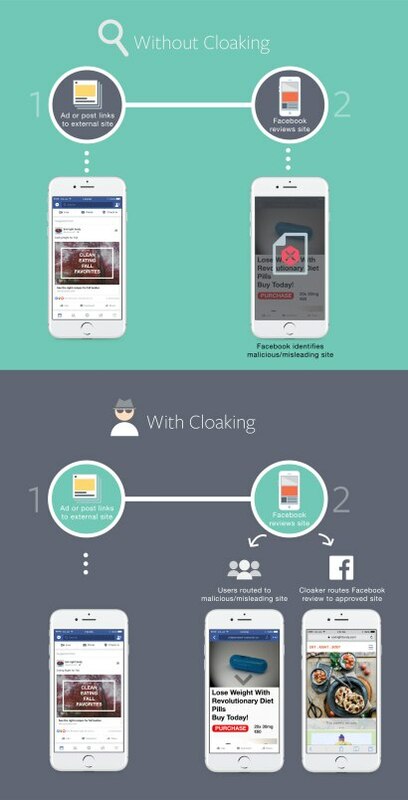 Starting today, Facebook will crack down on sites which use cloaking. 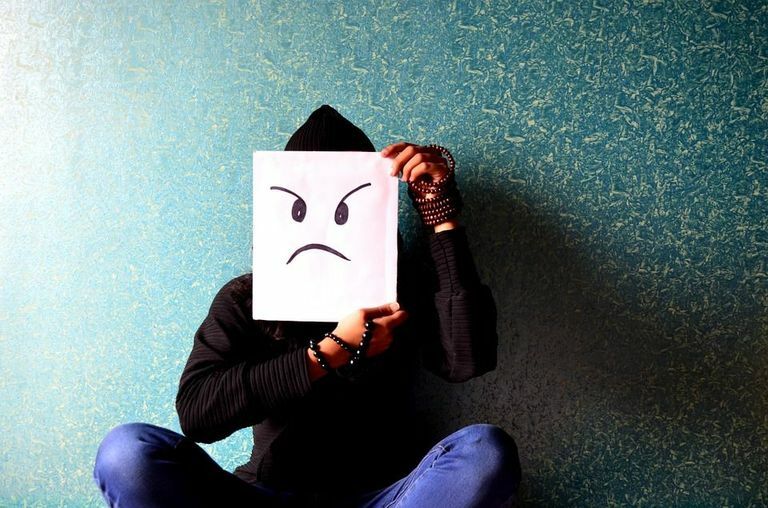 The company states it is working hard to fight the spread of misinformation and fraudsters who rely on misleading its users. Facebook states users expect to see ads and posts which match their expectations. Cloaking is a digital trick, mostly used by spam sites to fool quality filters run by search engines and social media platforms. Facebook says the penalties for sites using cloaking are account deactivation and/or Page shut down. The social network will use a combination of humans and expanded artificial intelligence to identify and root out cloakers. But, Facebook isn’t publicly disclosing which specific signals it’s employing in an effort to avoid tipping off fraudulent sites. This latest effort is part of a larger, ongoing campaign to improve UX or user experience on Facebook. In May, the company updated its News Feed algorithm to reduce clickbait. Earlier this month, Facebook announced it uses machine learning bots to combat fake news.